12 Months Rent on Us! Central Park at Craig Ranch has partnered with ROU Realty's Rent Back Program to help our residents get on the path to home ownership! Contact us today to learn more. 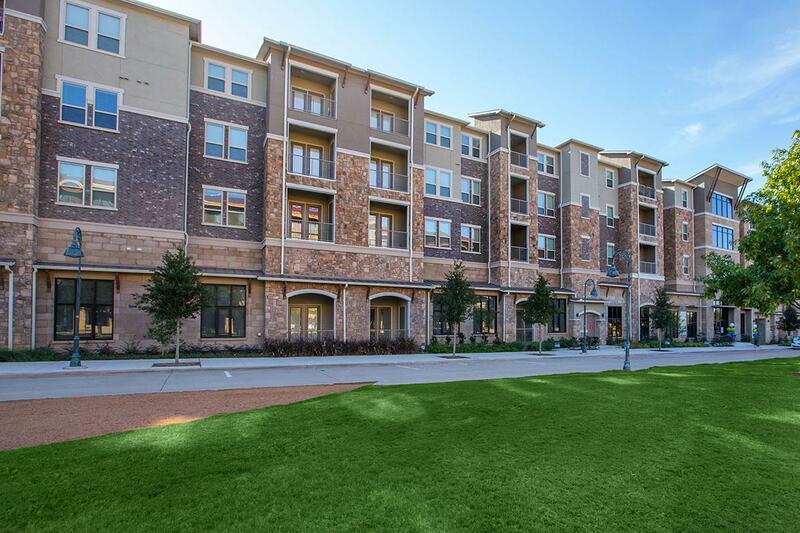 Discover a new standard of apartment home living at Central Park at Craig Ranch. 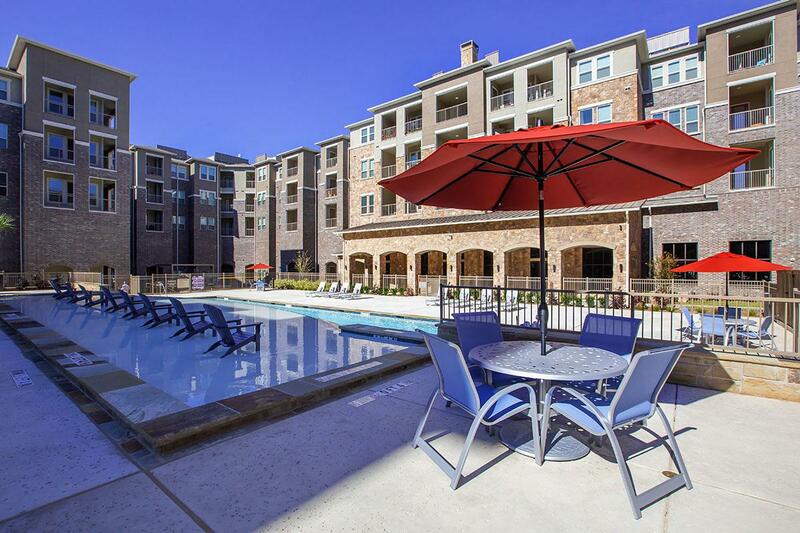 Located in McKinney, Texas, our upscale community is designed for your enjoyment and convenience. 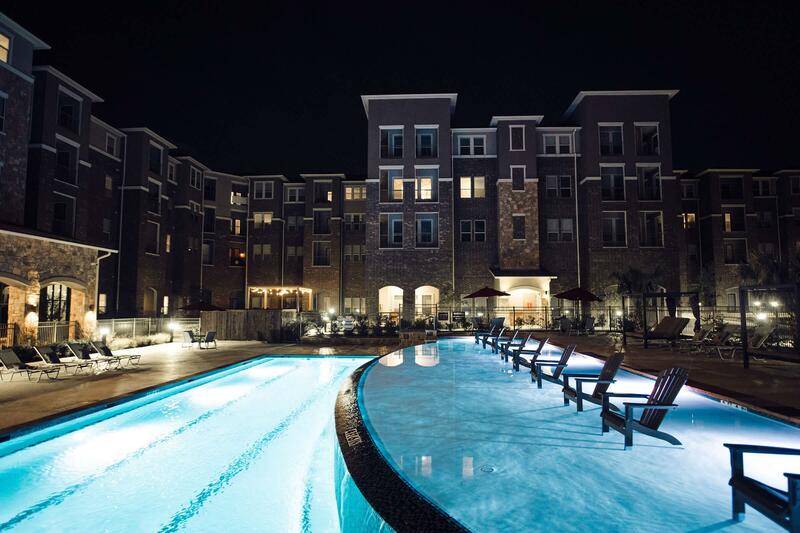 We are ideally situated at the center of everything you need. 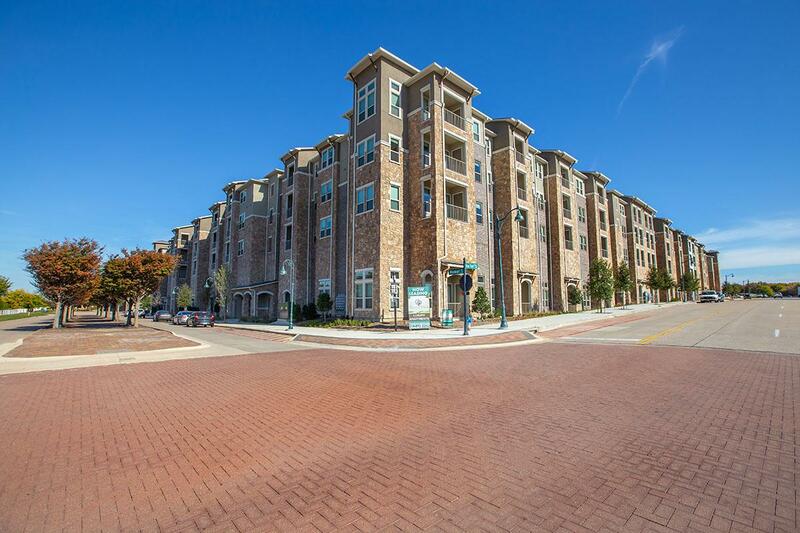 There is a variety of excellent shopping, restaurants, and entertainment venues nearby. For fine Japanese dining, you can visit Tai Sushi House, and for really good Italian cuisine in an upbeat setting, bring the family to Durkin’s Pizza. The Brass Tap is a festive pub with live music, and for a PGA designed golf experience, TPC Craig Ranch is just a short drive away. An opportunity for adventure that will enhance any lifestyle awaits you at Central Park at Craig Ranch. Exquisitely crafted and inspired by you, our twelve floor plans present a selection of one, two, and three bedroom apartment homes for rent that are richly detailed with the finest of features. 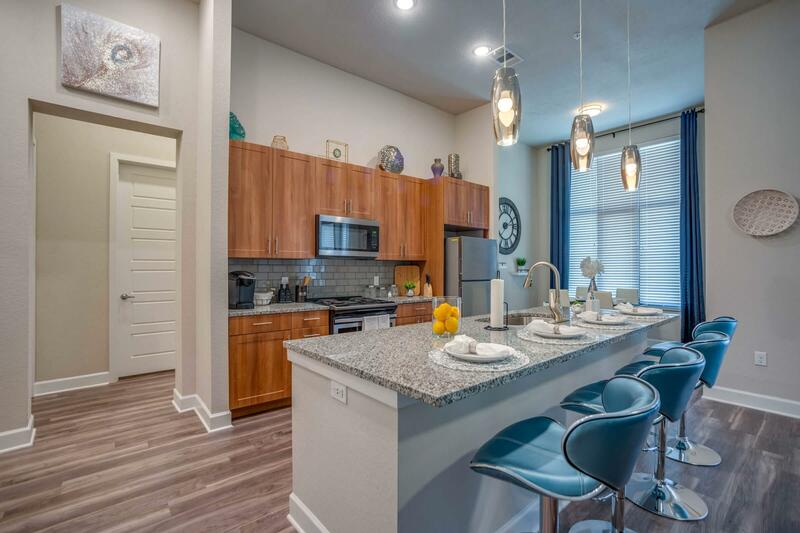 Each residence is appointed with contemporary amenities including soaring ceilings, walk-in closets, and a gourmet kitchen with sleek stainless steel appliances and a glass tile backsplash. Living space is extended with a balcony or patio perfect for entertaining. An unmatched combination of refined style and quality make Central Park at Craig Ranch a place you can truly call home. We’re dedicated to providing an atmosphere that exceeds your expectations where you can enjoy a wealth of premium amenities. 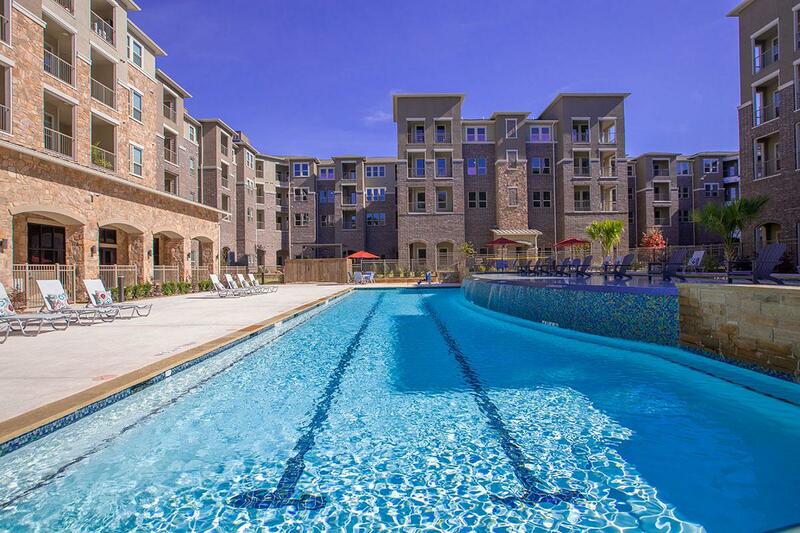 Residents have access to an exclusive clubhouse, business center, multilevel parking garage, state-of-the-art fitness center, and oasis pool featuring a waterfall and poolside kitchen. 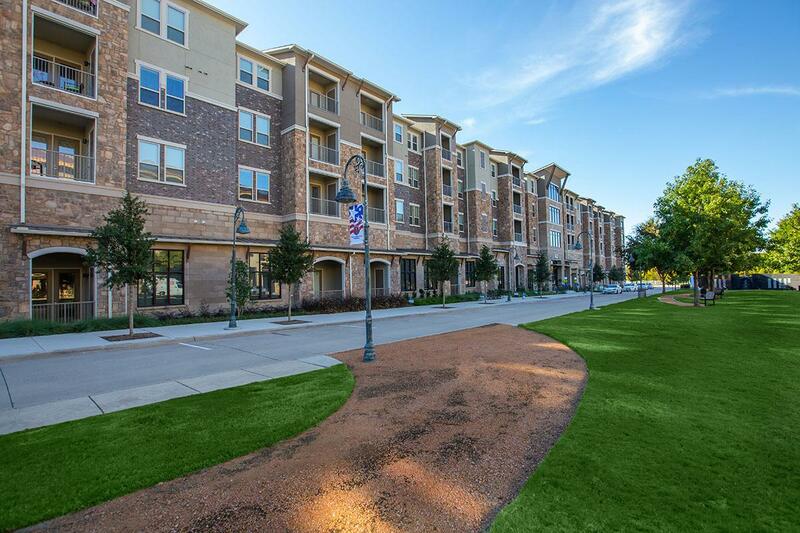 Our pet-friendly community is just a block away from K9 Corral where your furry friends can romp and play. 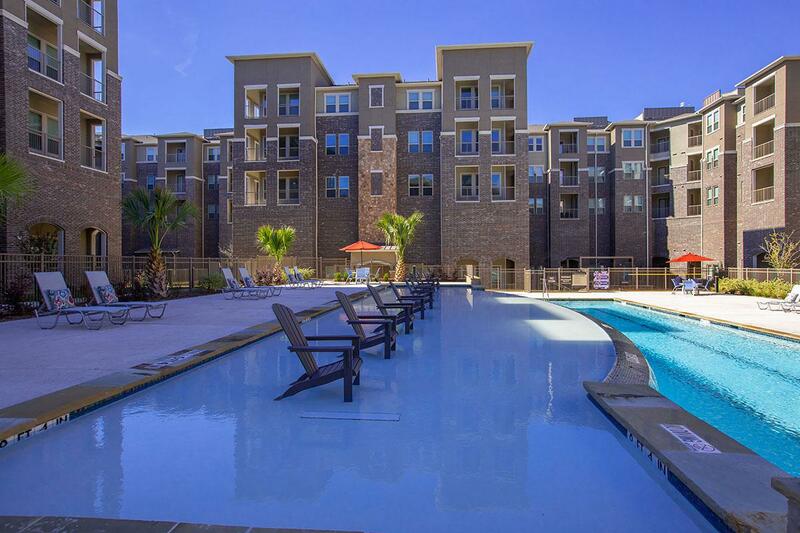 Indulge in the riches of life when you come home to Central Park at Craig Ranch apartments for rent! Be a part of the excitement, join our community today and enroll in our Rent Back Program to assist you on the path to home ownership!